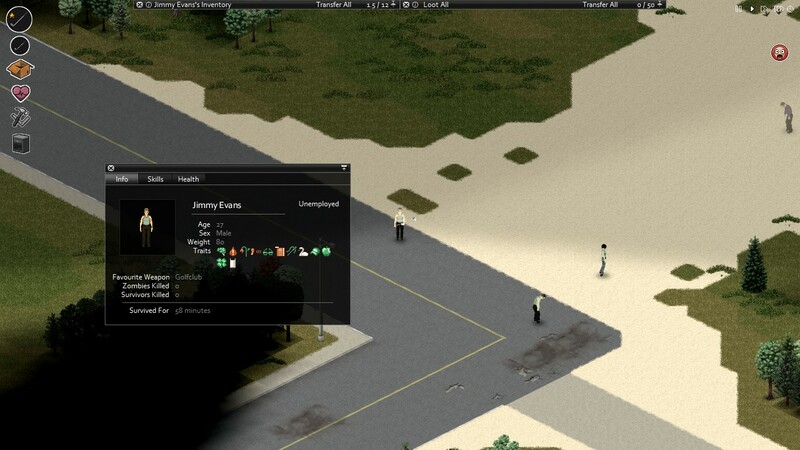 Welcome to the Official Project Zomboid Wiki. Register an account or login so that you can contribute. Take a quick introduction to code and contribute to the Project Zomboid wiki. What PZWiki is up to or discuss any changes you'd like to see made.